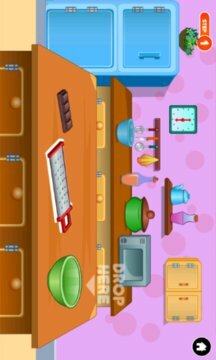 Do you know how to make chocolate ice cream? Follow step by step instructions to make your favorite dessert! Add all the right ingredients and mix everything well. And you will end up with the most delicious Chocolate Ice cream! 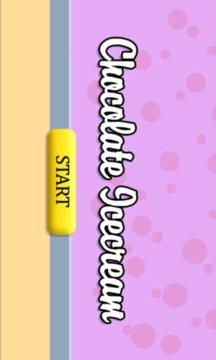 Make Chocolate Ice cream on your own with this app!